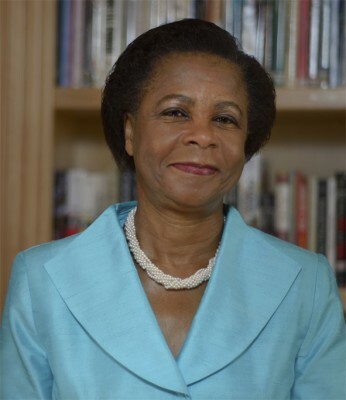 Dr Mamphela Ramphele will deliver a keynote address at this year's Motlekar BBQ Awards. Brace yourself for an evening of high-octane thrills at the forthcoming Motlekar Holdings Black Business Quarterly Awards, hosted by Cape Media Corporation. With Minister of Human Settlements, Tokyo Sexwale and Agang leader Mamphela Ramphele already confirmed to take the stage as keynote speakers, sparks are expected to fly! With an impressive array of accomplishments on his CV, including businessman, politician, anti-apartheid activist, and former political prisoner, Sexwale has long been a household name in South Africa. With his commanding presence, resonant voice and, above all, keen insight born of experience into all things to do with business and transformation, this ANC stalwart and man among men is sure to enthrall the distinguished guests at the Motlekar BBQ Awards. 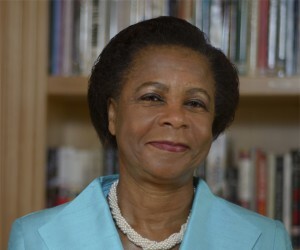 Another personality whose name in recent times has leapt to everyone's lips is Ramphele. In addition to her impeccable Struggle credentials, she has graced the boardrooms of distinguished corporations and institutions from AngloGold Ashanti to the University of Cape Town. Now she has returned to public life with a bang, launching Agang, South Africa's youngest political platform, in a bid to offer voters a wider spectrum of choice at the 2014 elections. Whether Agang will make waves or barely raise a ripple remains to be seen, but founder Ramphele's outspoken passion for her country, combined with her oratorical gifts, guarantee a rousing speech at the Motlekar BBQ Awards. Diarise 25 October; cancel your appointments if you must and make your way to Emperors Palace for the transformation sensation of the year. The opportunity to share an evening with leaders of such stature does not come often – especially in the overture to an election year! For more information on the Motlekar Holdings BBQ Awards, please visit www.bbqawards.co.za or contact Zama Hlekani: zama.hlekani@capemedia.co.za.